It’s only a few more days away and I am so excited I can hardly stand it! The event is in the Union University Chapel. 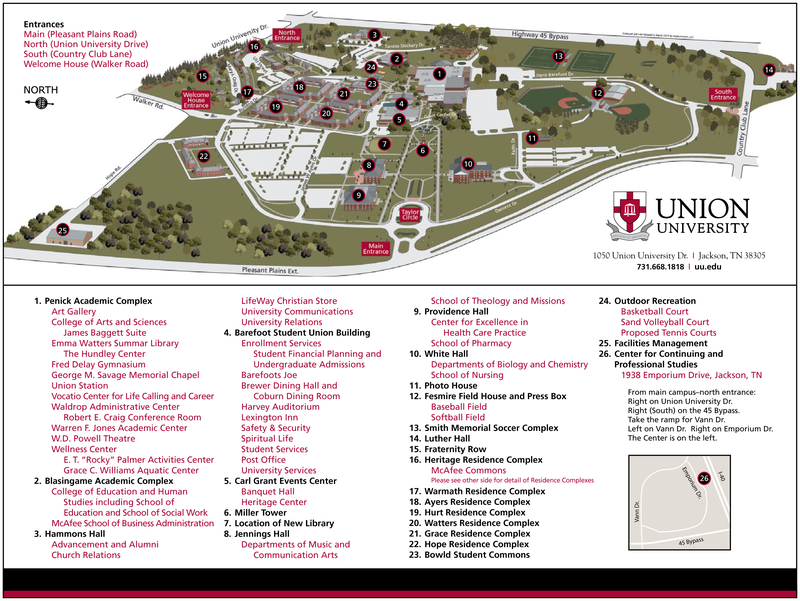 A map of the University can be found at this link. Look for the Penick Academic Building (George Savage Memorial Chapel). I hope you already have your tickets and are excited to see all that God is going to do. I just know His Spirit is going to move through us in a mighty way as we hear a word about His redemption. I can’t wait to see you there!